Scientists tend to be cautious folk. 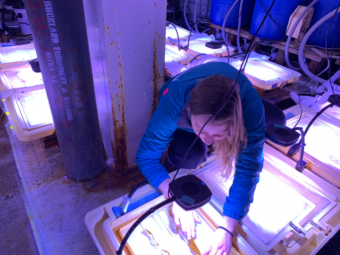 They tend to couch their words carefully when they talk about things like a recently observed 50 per cent reduction in zooplankton in parts of the North Atlantic, and the effects that could be having on the cod stocks. But here are three remarkably clear paragraphs from Canada’s Changing Climate Report 2019. Read them — there won’t be a test at the end, but maybe there should be.